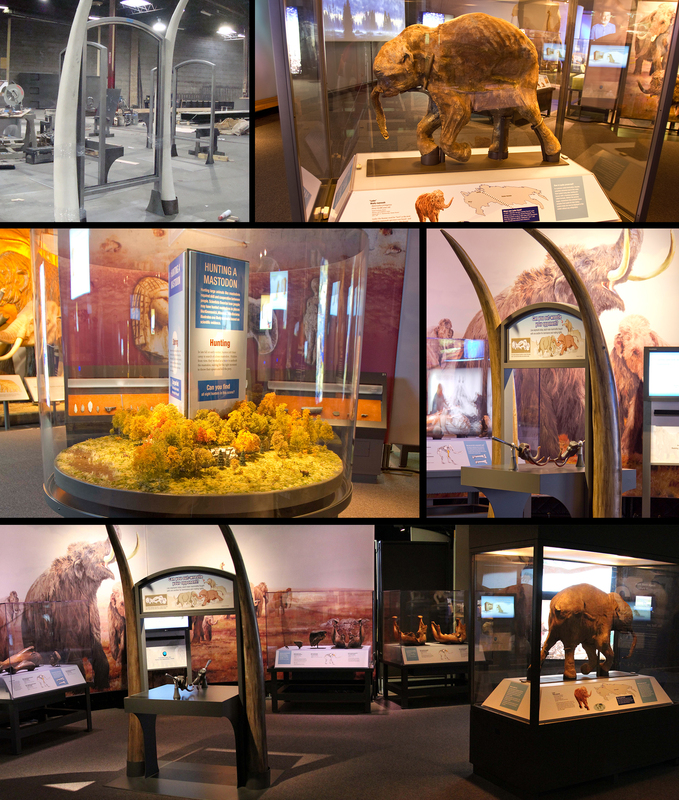 We fabricated and installed numerous artifact display cases, one that displayed a 42,000 year old intact baby mammoth. Several interactive displays were developed in collaboration with the Field Museum staff. This process included prototyping and testing the interactives in our shop with the Field Museum team.